Our Diode Pumped Solid State (DPSS) Laser Amplifiers and Fiber Laser Amplifiers are available in the IR wavelengths, at 1064nm, and the fiber Amplifiers are also available at 1550nm. 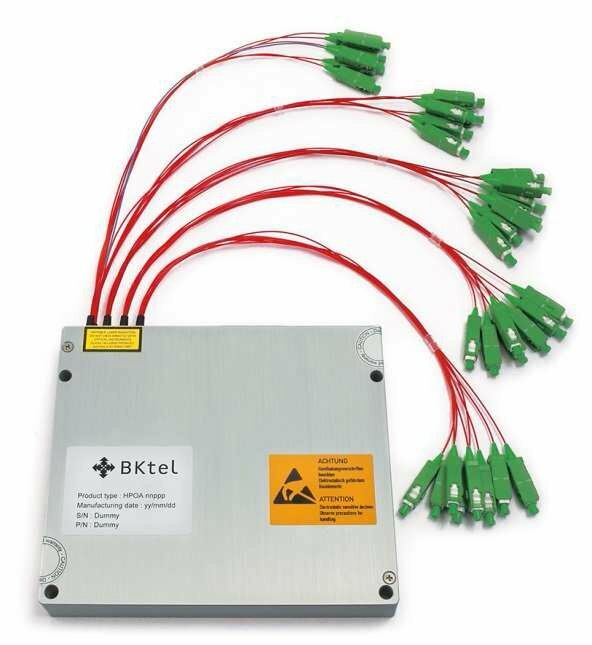 The DPSS Amplifiers can be operated CW or with pulses as short as Picoseconds. All the Fiber Amplifiers are CW. Output power varies depending on the model. The use of DPSS and fiber laser amplifiers is very important in the design of high-energy, high-brightness light sources. The generation of high-energy output is based on the combination of a master oscillator and a power amplifier. In the oscillator-amplifier system, pulse width, beam divergence, and spectral width are primarily determined by the oscillator, whereas pulse energy and power are determined by the amplifier. Applications include LIDAR, Telecom, Laser Amplification, and Test and Measurement. DPSS Amplifiers are diode-pumped solid state amplifiers use for a wide variety of applications. The flexible system design allows a selection of different power and energy levels. 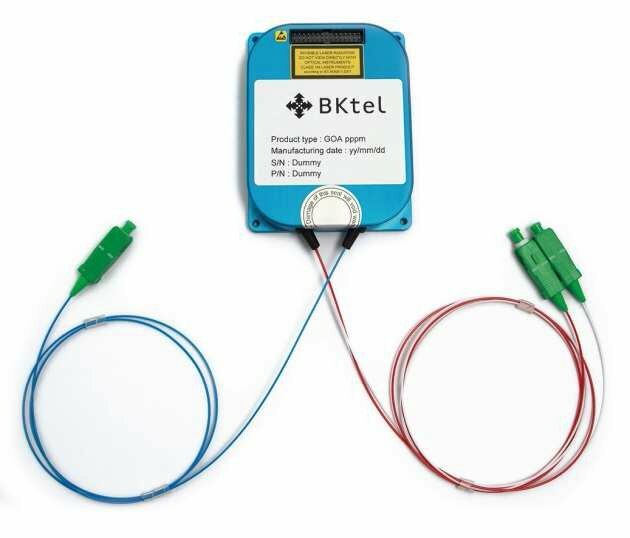 Fiber Amplifiers use an optical fiber as the gain medium and are typically set for specific requirements. Wavelength Selection – If an exact wavelength is not needed, this filter groups the lasers by color, there are 2 IR options are available.